Koblenz lies at the confluence of the Rhine and Mosel in the upper middle Rhine valley, a UNESCO world heritage site since 2002. Discover one of Europe's greatest cultural landscapes and the many attractions of this more than 2000 years old Roman city. 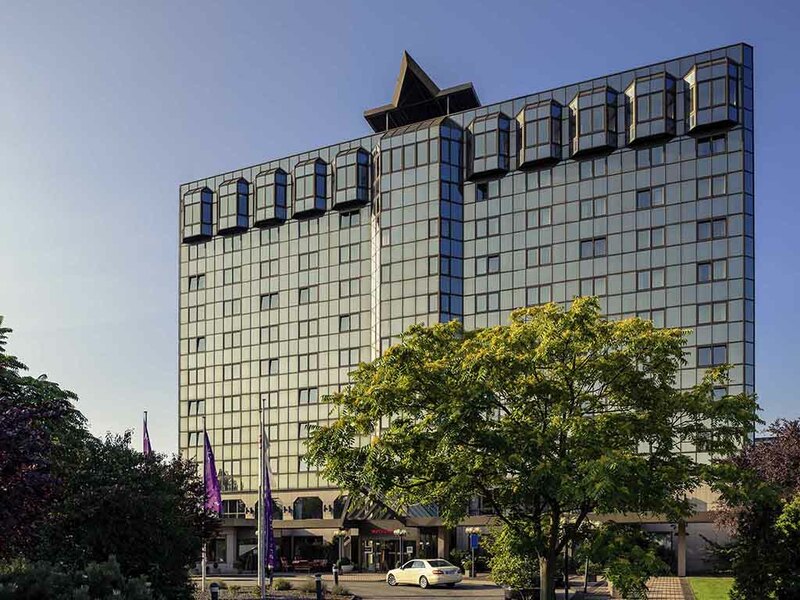 At the 4-star Mercure Hotel Koblenz you can choose between Standard and Privilege Rooms. Rooms are available for guests with reduced mobility, while our room for allergy sufferers is free from allergy-causing substances. continually cleaned and checked accordingly. All 168 rooms are air-conditioned and have free WIFI. Two children aged up to 16 can stay in their parents' room for free. Your pet is welcome (for a charge of EUR 10 per night). Enjoy international and regional specialties in our contemporary "Finesse" restaurant, open daily between midday and 9pm. During the summer months, you can enjoy your meal on our terrace with a view of the Rhine. Come to our "Riverside" bar and enjoy a cocktail with friends or relax over a coffee. Complement your drink with a range of warm and cold snacks. We are open daily from 5pm to 1am.